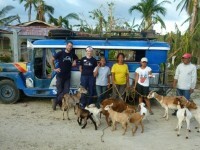 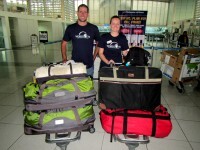 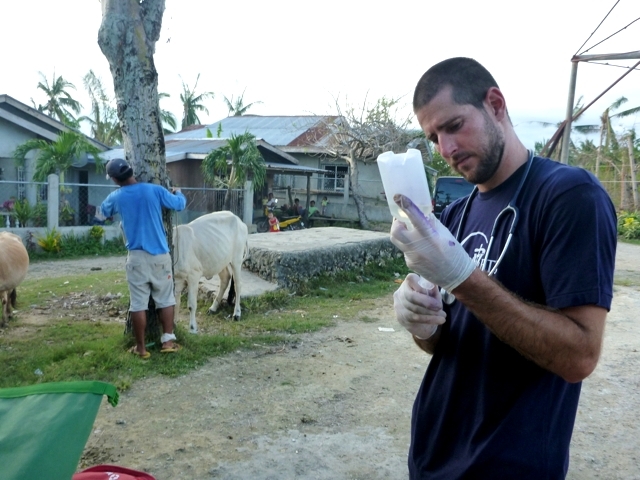 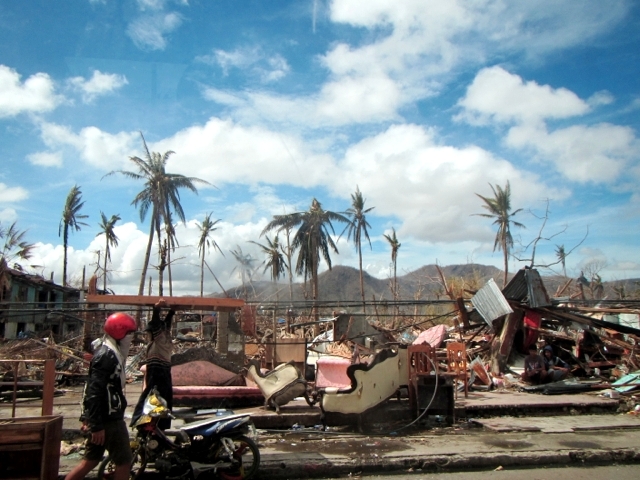 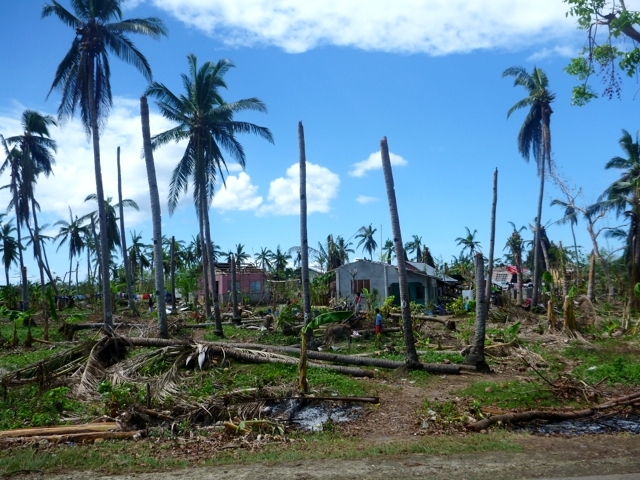 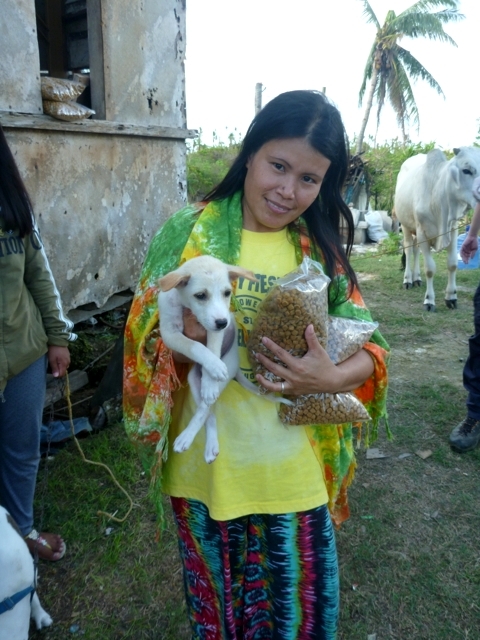 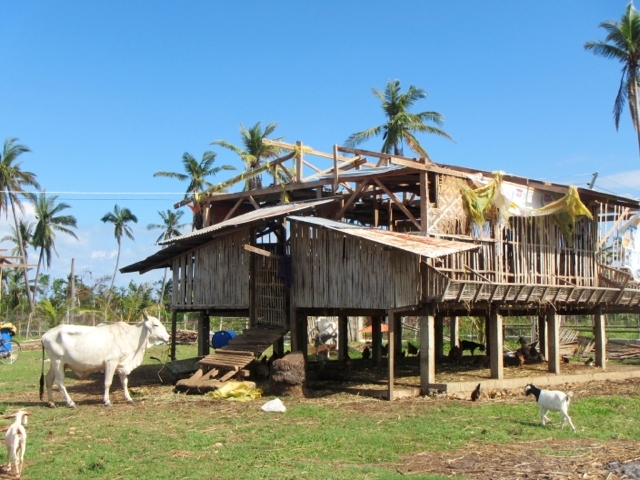 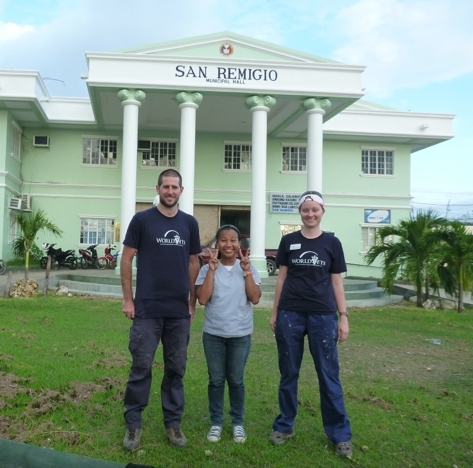 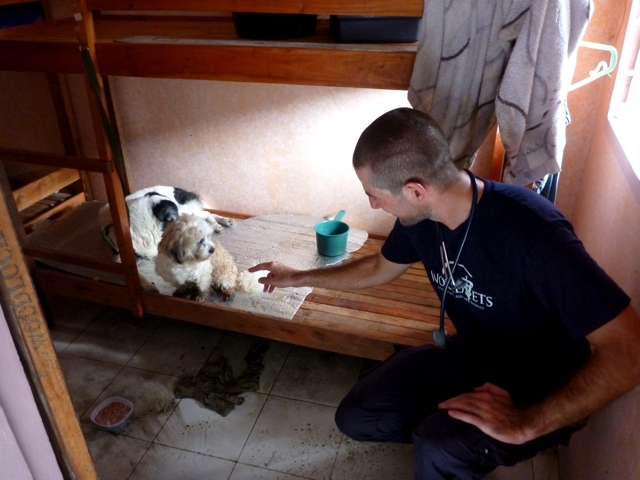 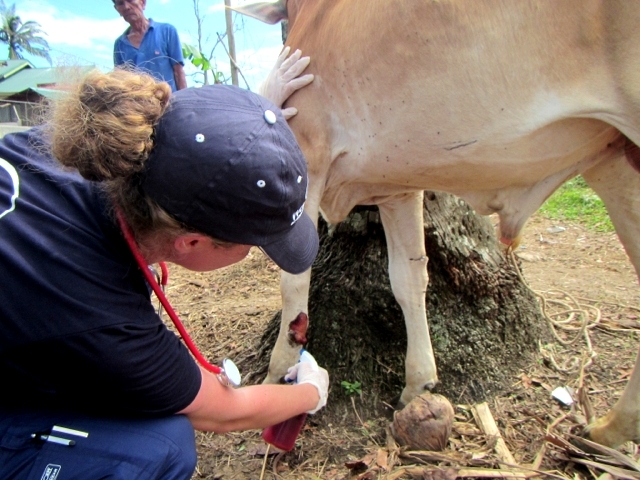 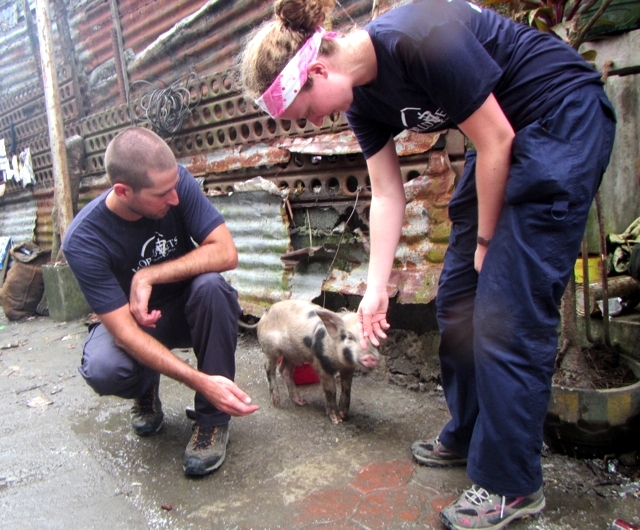 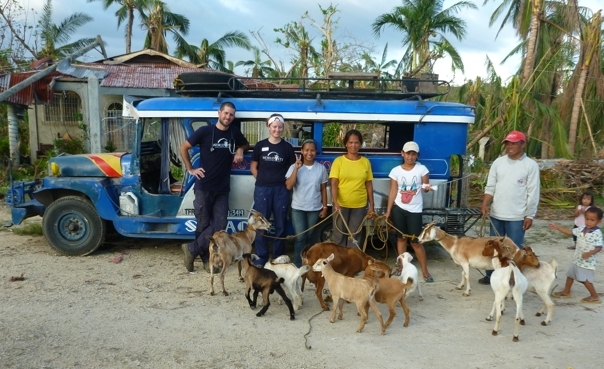 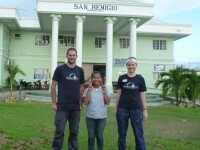 World Vets is responding to Typhoon Haiyan with veterinary supplies, financial support and on the ground teams. 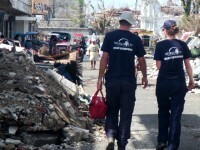 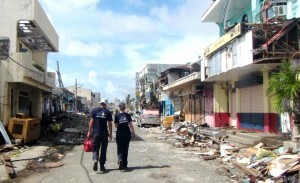 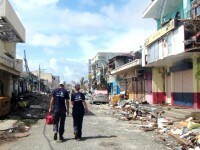 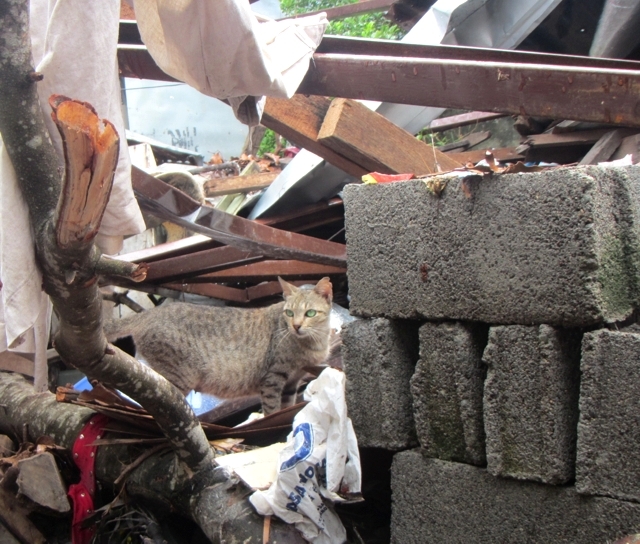 Initial support has already been sent to our partners working to help animals in the destruction area and our disaster response teams are mobilizing for immediate deployment. 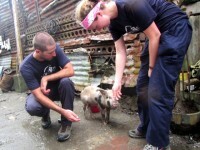 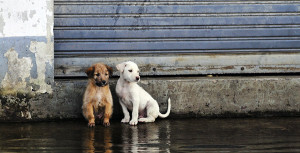 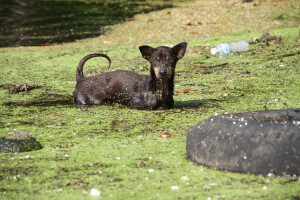 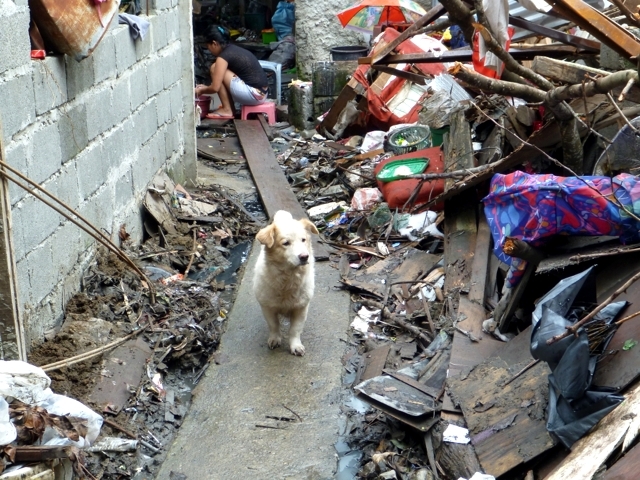 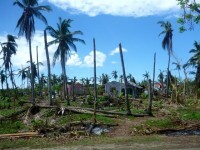 Please donate to our disaster relief fund to help the animals of the Philippines. 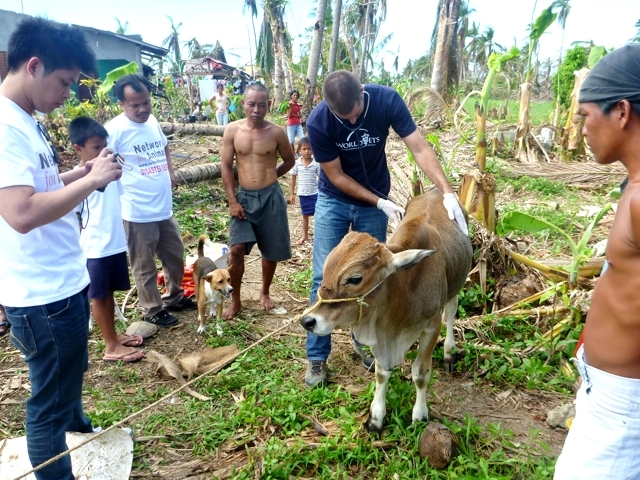 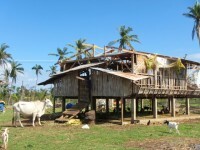 Typhoon Haiyan is estimated to be one on the strongest storms in world history, which will undoubtedly endanger the lives of many animals both during and after the storm. 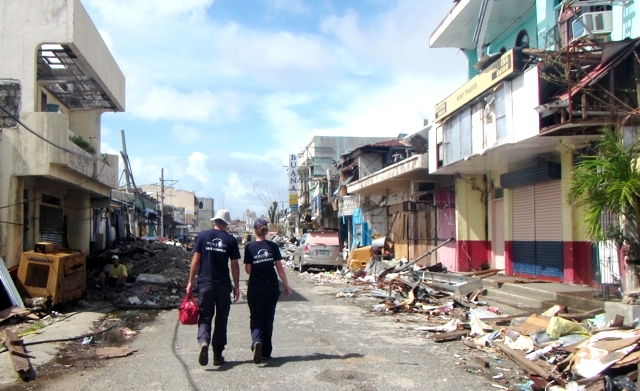 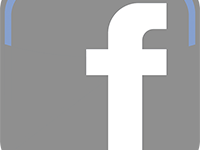 We are actively assessing the situation and our disaster teams are on standby. 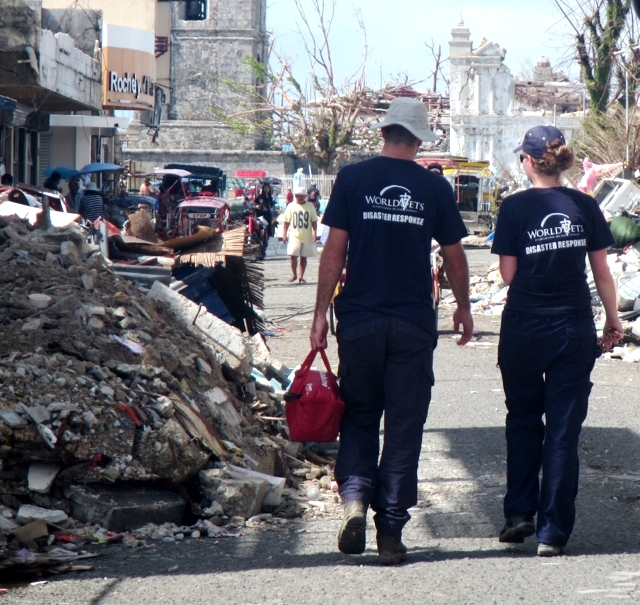 We have reached out to our contacts in the area with an offer of support. 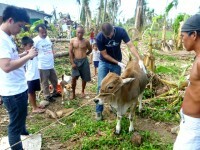 Your help is needed. 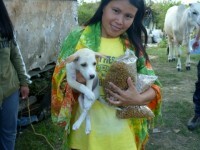 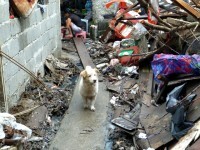 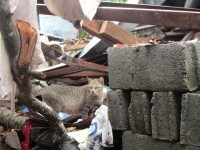 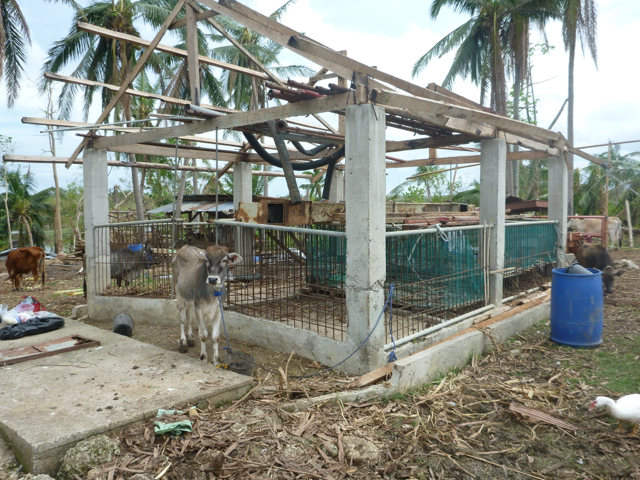 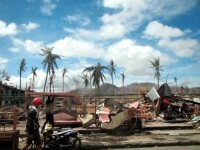 Please donate to our disaster relief fund to help the animals of the Philippines. 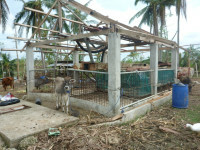 Further updates will be made as they become available.